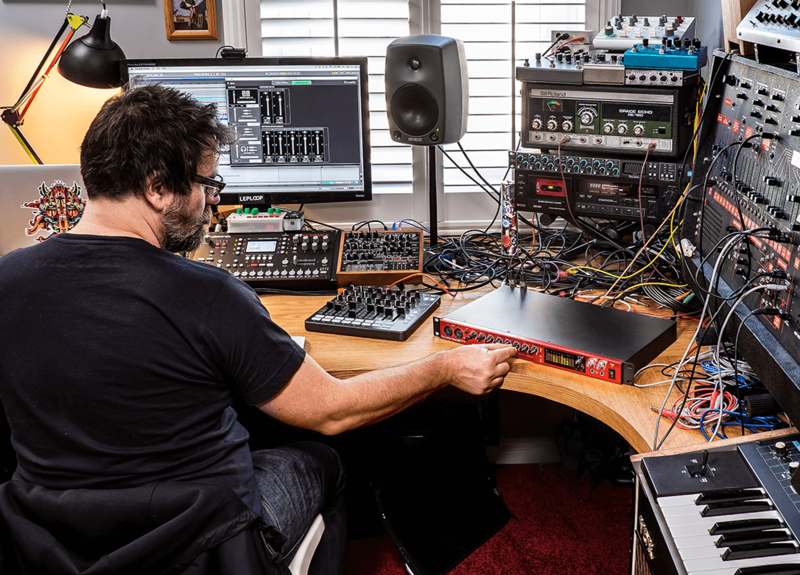 Excellent sound is the quality Clarett owners love most. 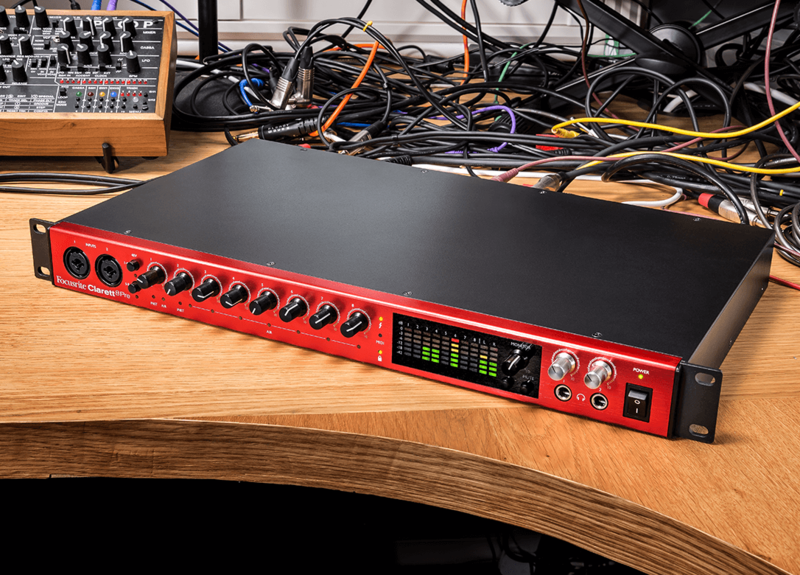 With up to 119dB dynamic range, superbly low noise, precision 24-bit/192kHz conversion and two specially designed mic preamps with a unique analogue Air effect, Clarett 8Pre simply sounds great, easily outperforming other interfaces in its class and beyond. 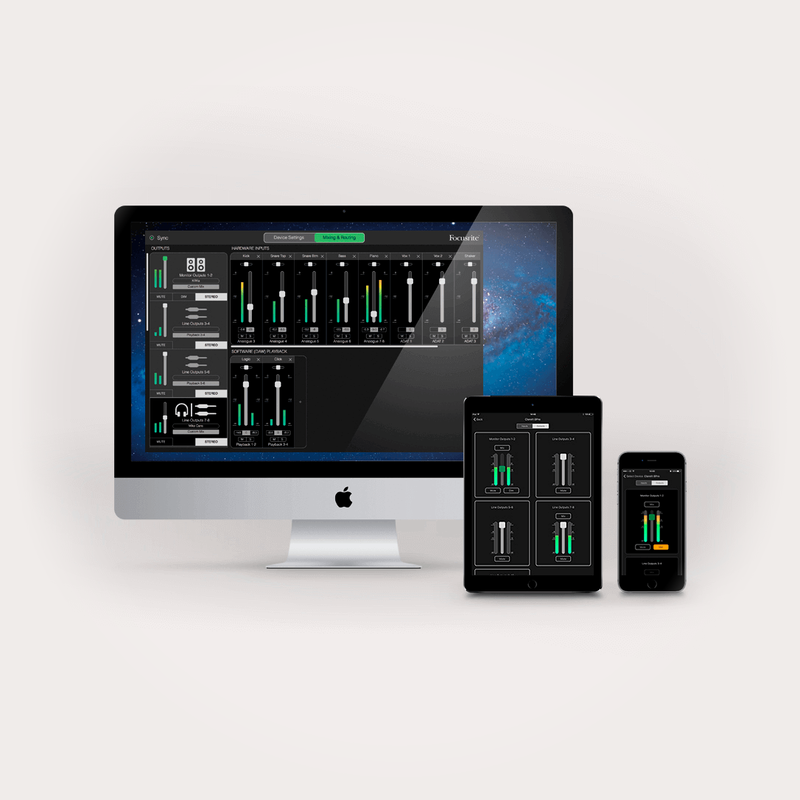 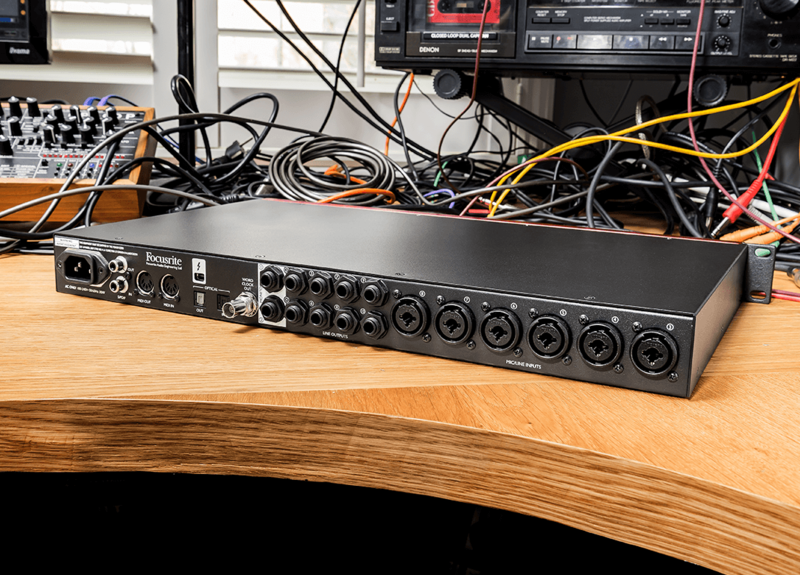 Meanwhile, its 1.67 ms round-trip latency simplifies your workflow and lets you use your favourite plug-ins in real time. 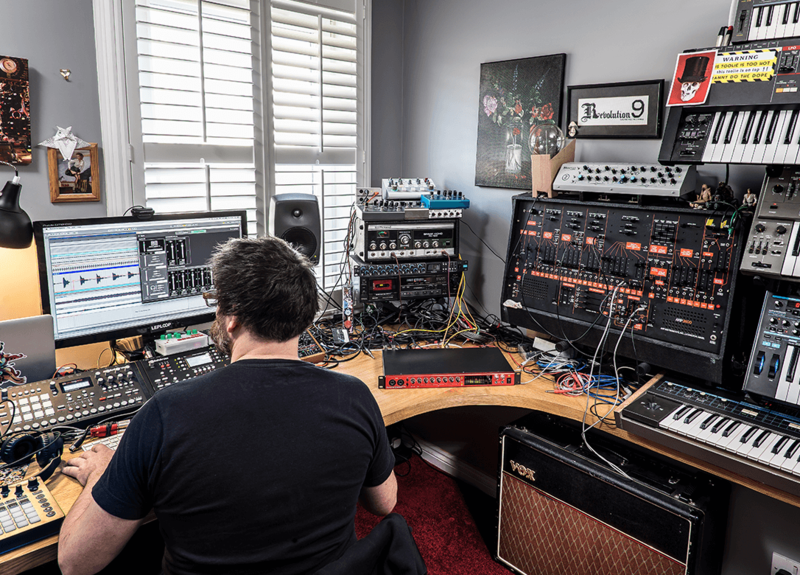 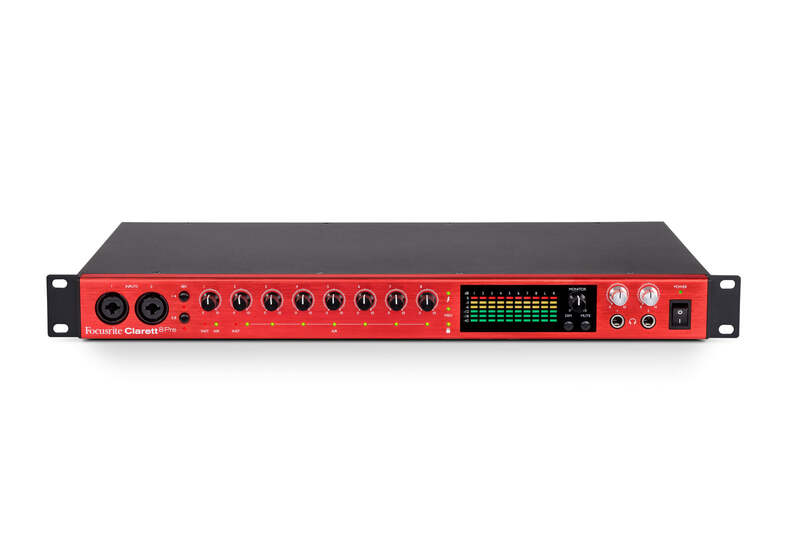 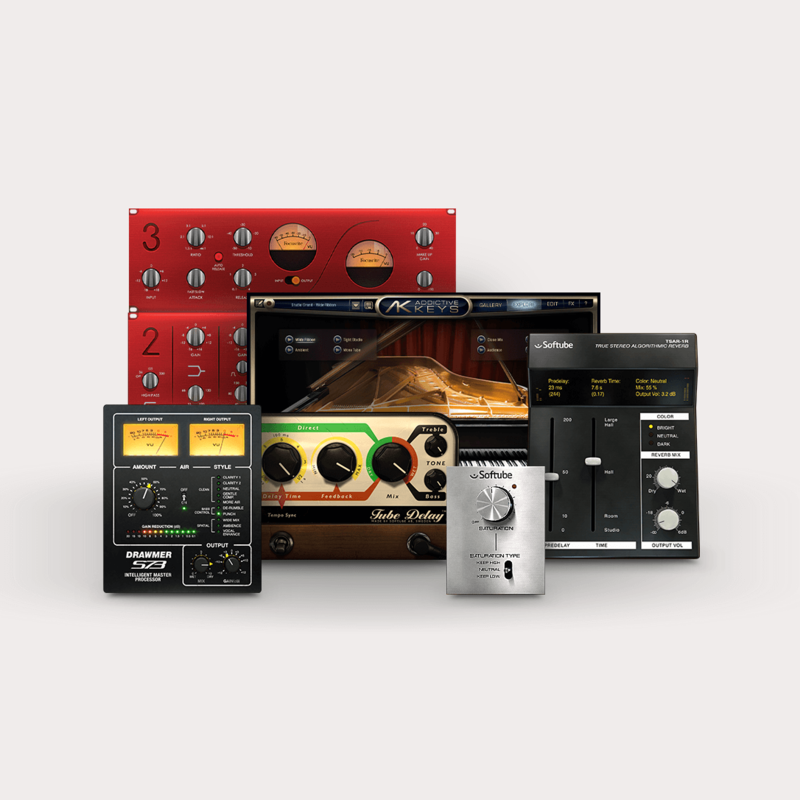 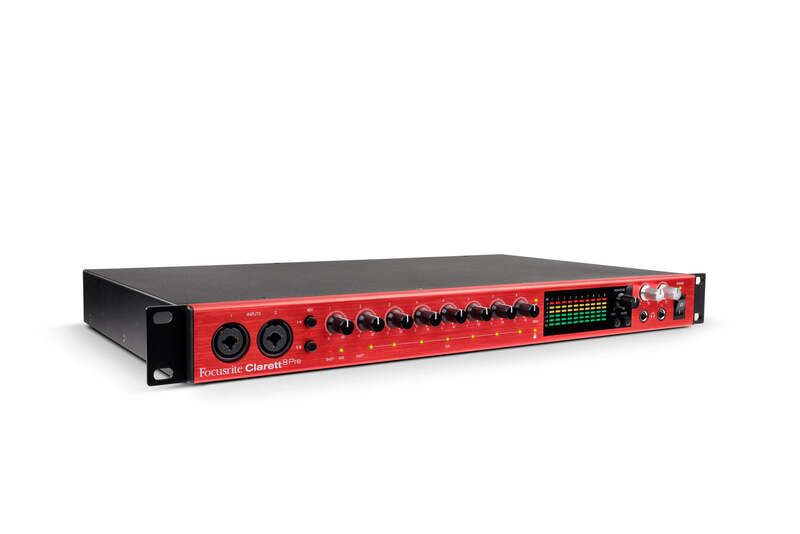 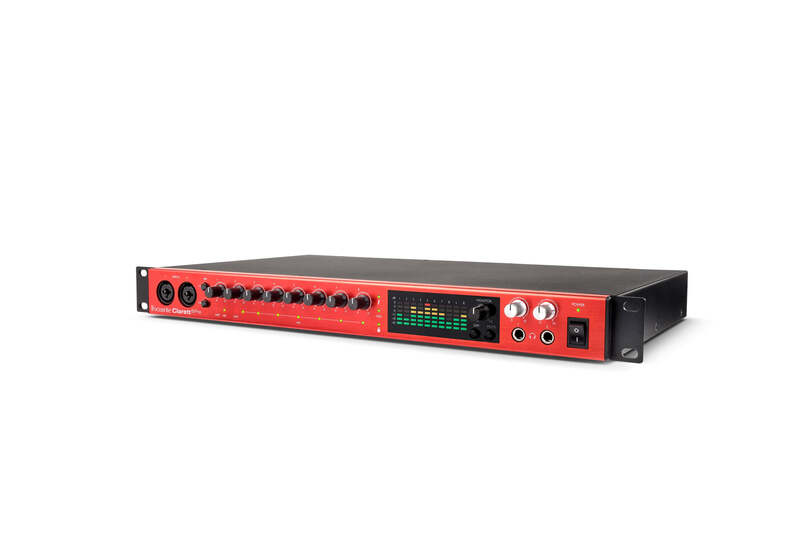 Find out just how easy it is to set up your Clarett 8Pre.